For the individual Cars please read the Car special Readme! 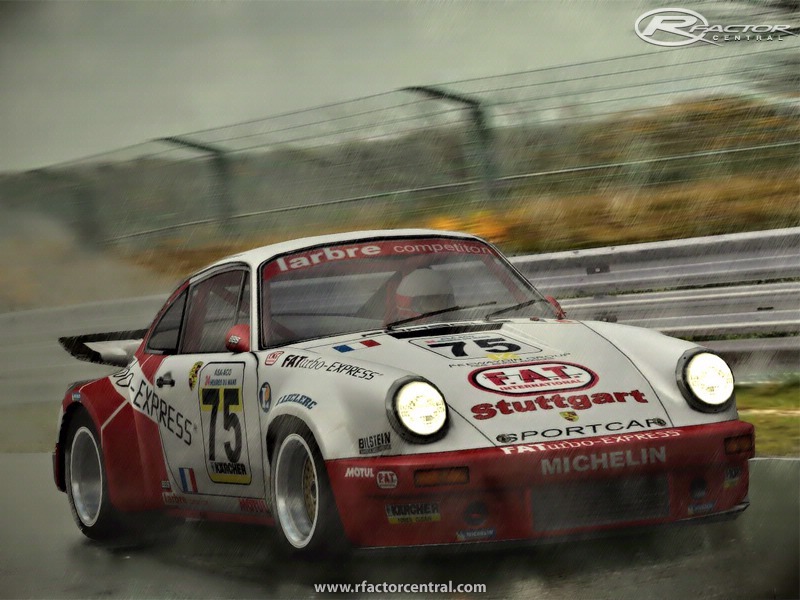 This is a Mod for Long-distance Races like IMSA, WORLD Championship, DRM or 24H of Le Mans. Including the special Mod "Factory outing". 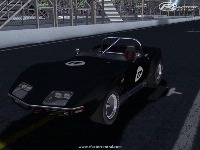 This is a Mod with C3 Cabriolet-style Corvettes with minimal Setup for quick Fun. 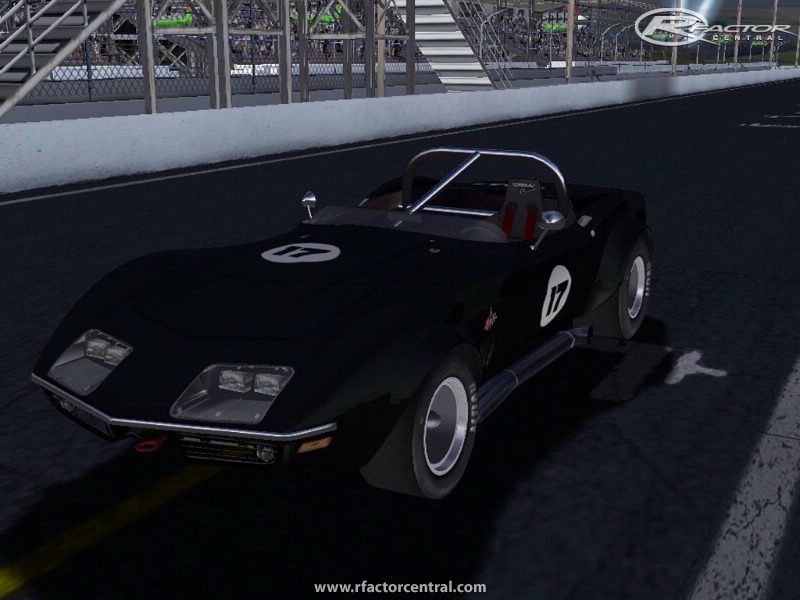 These Mod is My Art of Conversion from GTL to rFactor and more, and required the original GTL Game! I converted all Cars by myself! No Cars or Parts are used from any other Mod! Similarities are by pure chance and unmeant. I put a lot of my Heart, many many Hours of hard Work and many many of the best Paintings for these Cars (shure with Permission), from the Community around the World, and the famous Work from SIMBIN in one Piece. 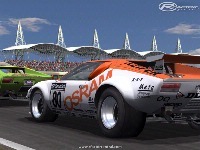 No thirdparty Plugins for rFactor needed! I can't give You Support if You use one, I don't use any. There are no Traction control or ABS available!!! Every Car can be selected in Game as a Standalone Mod! In the World Championship, they will race together all! Thanks to the Painters for there wonderful Work and the Permission to use there Skins, and pain-less for the Loadingscreens. Please don't use these Paintings or Parts from these Mod, in other Mod's without Permission from the Owner! You have to know, in the 70'th there are no TC, ABS or selective Gearboxes available, because Nobody had imaginary this! We had no electric blanket for the Tires, and they will have a lot of Time to become the Performance to go to the Limit. Take Your Time to find out, whether You can race this Cars, maybe it will be a long Time. Lift Your Feet during Shifting, thats real! If you are burning your Engine, your Chief will be very unhappy! Download all 3 parts from Version 3.2 in the same Folder and extract the WorldCSv3.2Part.7z.001 with 7zip! Extract in temporary Folder, then press Patch_WorldCS1975GTO_v4.0.exe for install! 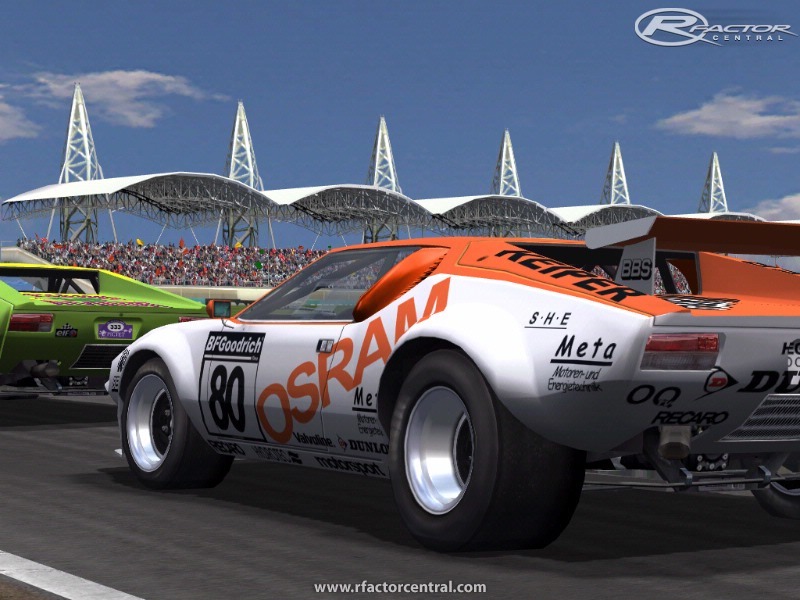 Now extract to Your rFactor Folder, where the Maininstall of World Championship 1975 is located. Place the included "uinstallWorldCS.cmd" in the rFactor Main-Folder where the rFactor.exe found. 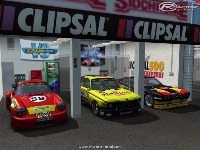 Doubbleclick the "uinstallWorldCS.cmd" to remove the completely Worldchampionship from this rFactor installation! There are currently no setups for World Championship 1975 Class GTO. Add a Setup. There are currently no car skins available for World Championship 1975 Class GTO. If you are a painter you can share skins for this mod via the Car Skins area. Visit the Spray Booth for painting tips & tricks. 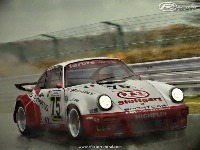 There is only the Porsche and BMW in the 4.0 file. How do I obtain all the other cars? Hi Jolo, thanks for sharing your Mod... You did a great job on this mod, and also on it's " Evolution " ( SimBin joke ). Maybe at first releases you might needed a GTL disk, but NOT anymore. After reading all the negative comment's I was not sure if I could install the mod , but because I own GTR, GTL and GTR Evolution original Disk's ( and used GTL for other GT historic mods ) I gave it a go and downloaded it. But your latest version v 4.0 didn't need a GTL disk or password. I owe you a lifetime of free Golf lessons. All of your add ons are sooooo good, Thank you mate. Please let me know the weeks on me. You have made my 12 year old son who is Autistic so happy, he loves BMW as do I and I use to own a CSL racer and you have bought it back to life. this is stupid....you cant be telling me i need to buy another game so i can use a mod for rfactor, and why give a file a password that we dont know????? YOU NEED 7ZIP FOR THIS ARCHIVE TO EXTRACT PROPERLY 7ZIP IS A FREE DOWNLOADED PROGRAM!!!! Don't use the Version 1.0!!! Use only the Content from my Downloadfolder!!! There are v3.2 with patch to 4.0!! !